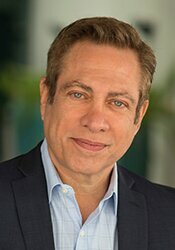 David Kessler, one of the world’s foremost experts on grief and grieving, has created powerful coping strategies to heal and rebuild after loss. 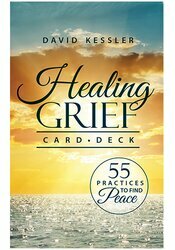 This easy-to-use card deck has 55 practices that focus on Your Response to Loss, Understanding Grief, and Healing - all remembering that grief is evidence of your love. David Kessler, is one of the world’s foremost experts on death and grief. He is the author of five bestselling books, including two co-authored with the legendary Elisabeth Kübler-Ross: On Grief and Grieving and Life Lessons. His first book, The Needs of the Dying, a #1 bestselling hospice book, received praise by Mother Teresa. His newest book is co-authored with Louise Hay: You Can Heal Your Heart: Finding Peace After Breakup, Divorce or Death.